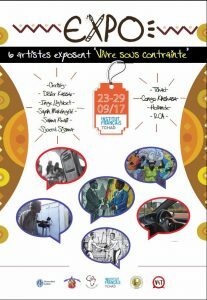 During the CTD conference, Connecting in Times of Duress presents a cultural programme in collaboration with the Festival N’Djam s’enflamme en slam. This programme consists of the art exhibition ‘Vivre sous contrainte / Living under duress’, a film screening of Wùlu (2016) at cinema Le Normandie, and a public panel discussion on the ‘digital revolution’. 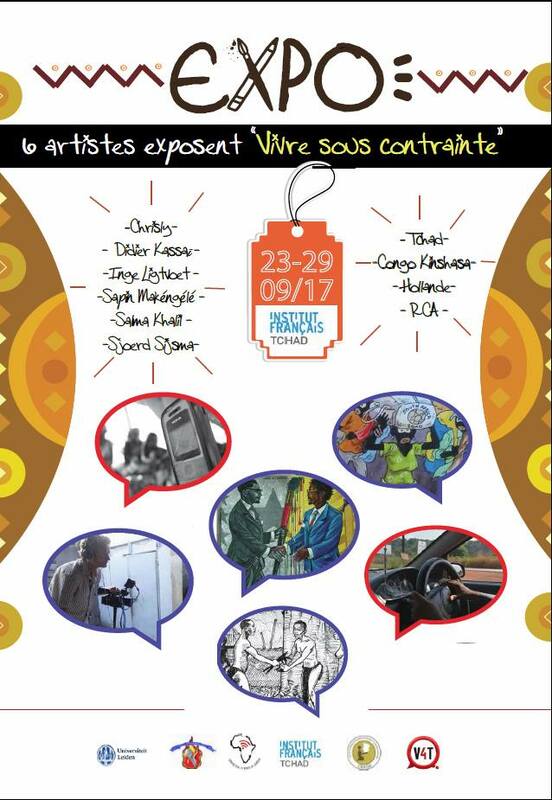 CTD has also invited a number of performers from Central Africa to participate in the programme of N’Djam s’enflamme en slam. 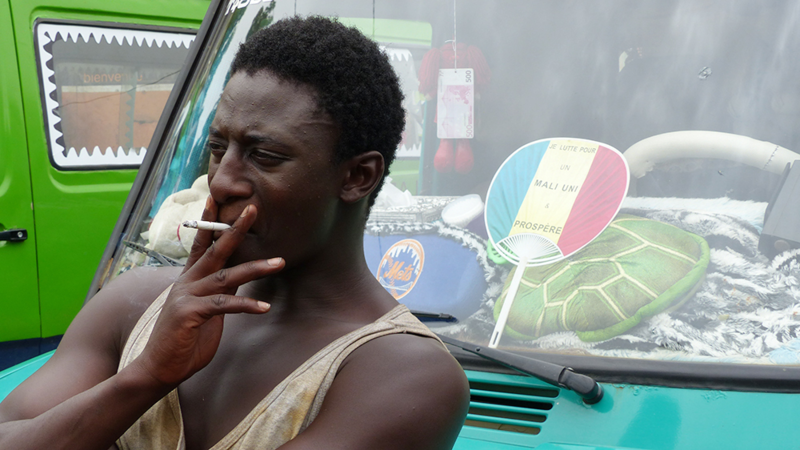 Wùlu (Senegal/ Mali/ France, 2016, 95′) is a rollercoaster ride of a thriller about a young man who begins trafficking cocaine and quickly becomes embroiled in the Malian drug ring. 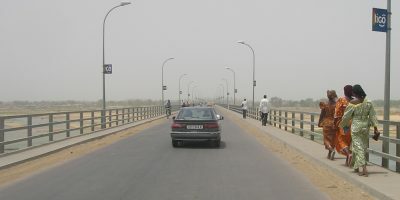 This impressive debut by Daouda Coulibaly takes place at the time of the coup in 2012, when drug trafficking held Mali in its grip, politically destabilizing the country.